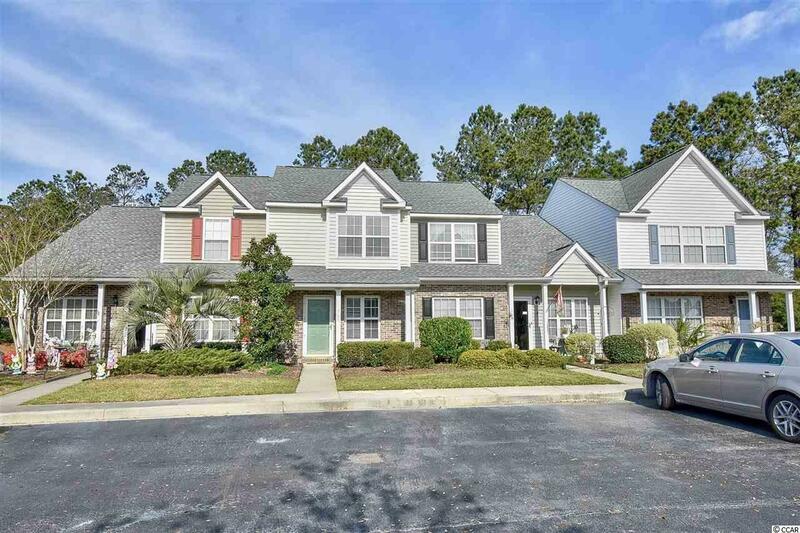 Come home to this newly updated condo in the desired community of Wynbrooke! No worries, the updated thermostat can be programmed and accessed from you smart phone. The home offers beautiful hardwood flooring throughout. 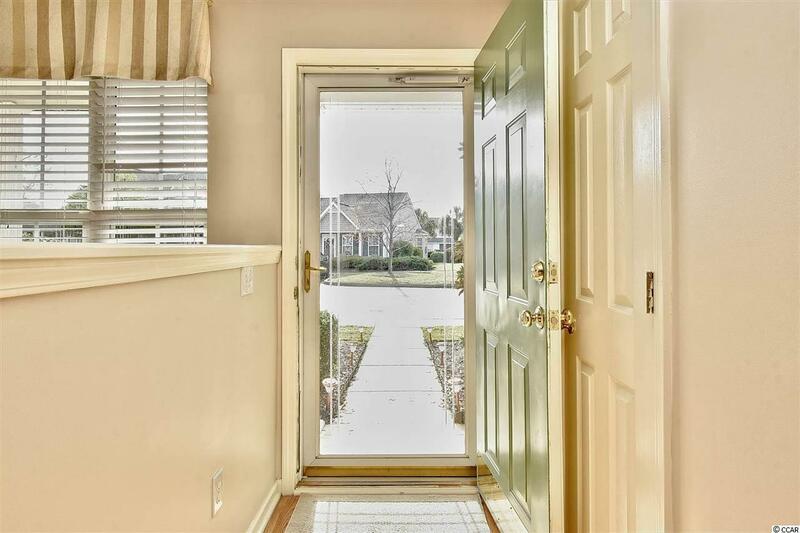 Enter from the covered front porch and be welcomed into a large, open living space. The kitchen has been upgraded to include white cabinetry, glass-to stove and large refrigerator. The cabinet and counter space allows plenty of room for cooking for your family and friends. The open-concept allows you to entertain while you are preparing delicious meals. There are ceiling fans in every room! The home has been freshly painted throughout. Upstairs leads you to two bedrooms with lots of storage and the cathedral ceilings open up the area. Both bathrooms have been updated to include vanity, tub and shower. There is also a convenient downstairs half bath. You will find plenty of storage inside and out. The hot water heater is only 2 years old. Bring the beverage of your choice and relax in your screened in back patio. Enjoy the view of the pond! There is an additional pavered area to bring your grill and get some sun while you cook! The property offers a large community pool. 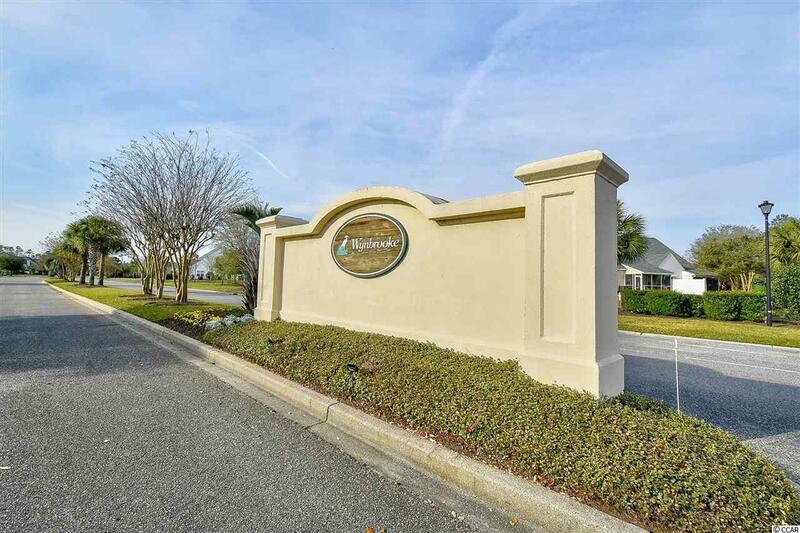 This quiet community in Murrells Inlet is an excellent location. Your are close to the famous Inlet Marshwalk and all of the shopping, entertainment and seafood that you could ask for! The ocean and beaches are just a short drive away and the South Strand gets you away from the crowds of Myrtle Beach. 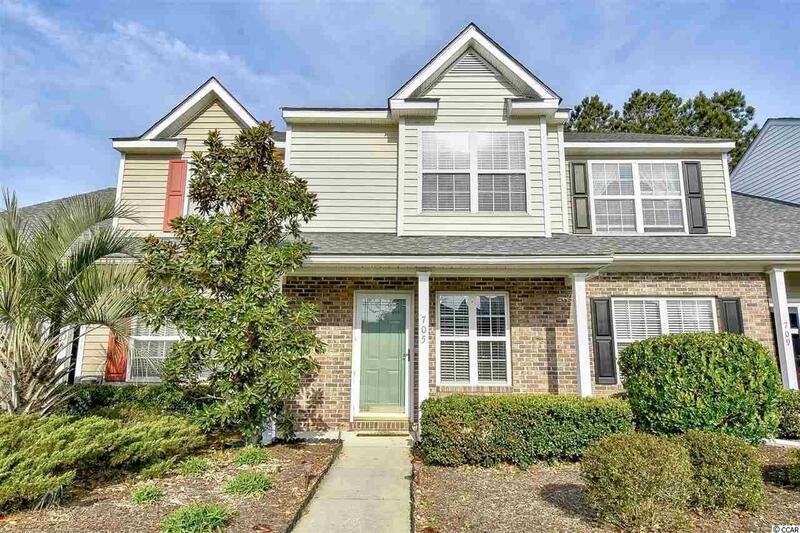 Make an appointment to view this upgraded condo today!